Tinuku - Walmart closes $16 billion Flipkart acquisition, investors Tencent and Tiger Global will remain on Flipkart board along with Binny Bansal and independent board members, and will be joined by new members from Walmart. Flipkart’s existing management team will continue to lead the business. Walmart has officially closed acquisition of India's largest e-commerce marketplace, a fortnight after getting a nod from Competition Commission of India. With this, Walmart owns 77% stake in Flipkart, marking one of the largest exits in India's internet ecosystem. Remaining 23% stake will be held by Flipkart co-founder Binny Bansal, Tencent, Tiger Global and Microsoft. Flipkart’s financials will also be reported as part of Walmart’s International business segment, the company said in a statement. “Our investment will benefit India by providing quality, affordable goods for customers, while creating new skilled jobs and opportunities for suppliers. As a company, we are transforming globally to make life even easier for customers, and we are delighted to learn from, contribute to and work with Flipkart to grow in India, one of the fastest-growing and most attractive retail markets in world.” McKenna said. As reported earlier, Flipkart’s existing management team will continue to lead the business. Investors Tencent and Tiger Global will remain on Flipkart board along with Binny Bansal and independent board members, and will be joined by new members from Walmart. 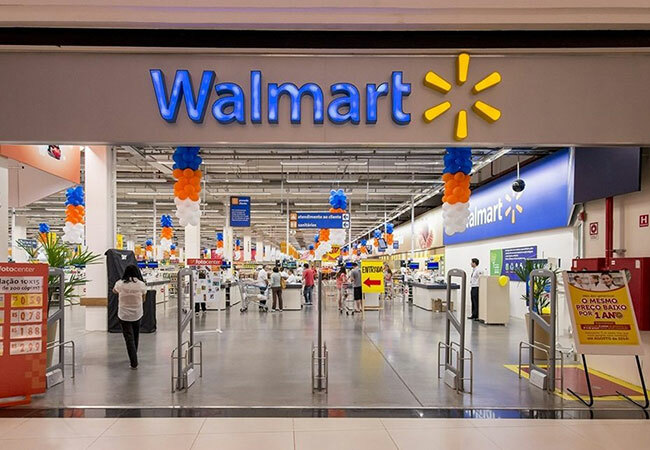 "By combining Walmart’s omni-channel retail expertise, supply-chain knowledge and financial strength with Flipkart’s talent, technology and local insights, we are confident that together we can drive the next wave of retail in India,” Bansal said.